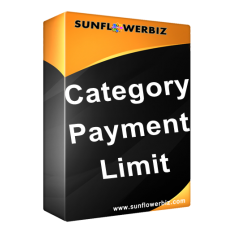 The SunflowerBiz category Payment Limit Module allows you to select different payment methods for each category. 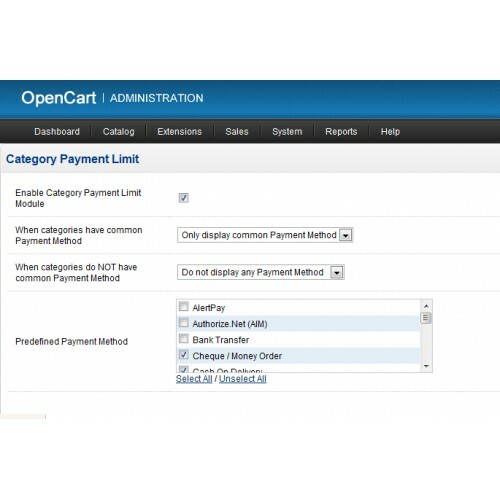 You can select different payment method for each category on the category management page from all existing payment methods. Most importantly, we provide a solution to configure your payment rules when customers purchase products from multi categories with different payment methods at the same time. 2) “When categories do NOT have common Payment Method”. If Only display common Payment Method, it will display payment A when checkout. If Display all category Payment Methods, it will display payment A, B and C.
If Do not display any Payment Method, it will not display any payment method. 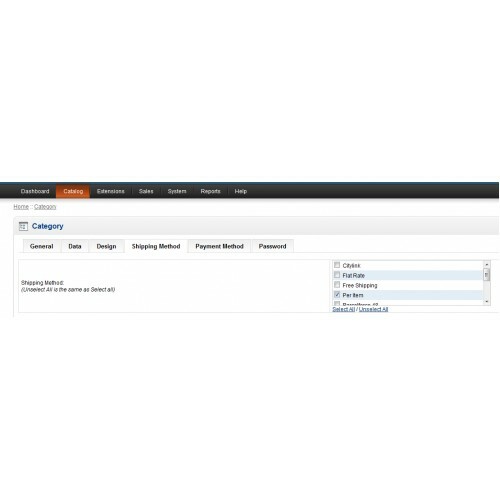 If Display Predefined Payment Method, you can choose a predefined payment to display when checkout. One note, our module will not change how your existing payment method works and will not change payment costs. Will not change how existing payment modules works, or payment costs. Note: When you select payment method for one category, "unselect all" is the same as "select all". It means all payment methods are available for this category.